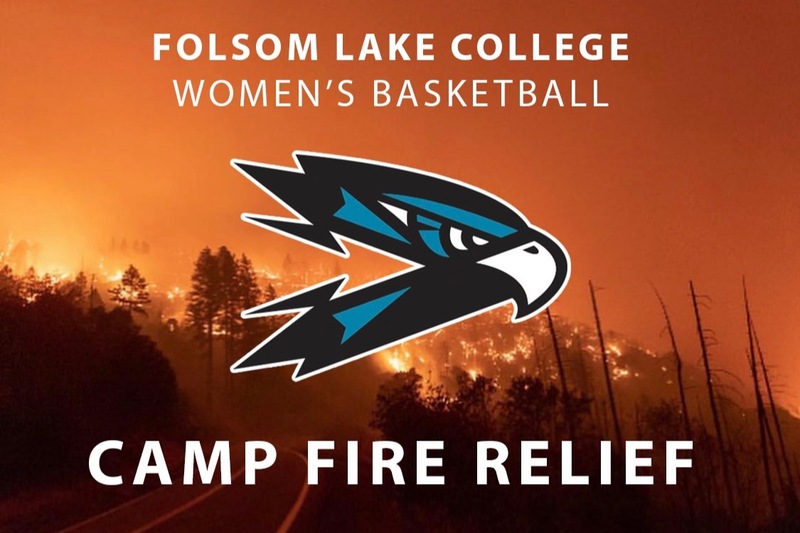 Our Folsom Lake College women's basketball team heads up to play at Butte College this Tuesday and in light of the tragic events of the Camp Fire in Paradise it just didn't seem right to head up there empty handed. Our team is doing a 48 hour fundraiser for victims of the fire. All money raised will be donated to the Camp Fire Relief Fund through United Way of Northern California. Our goal is to raise $500! Spread the word!